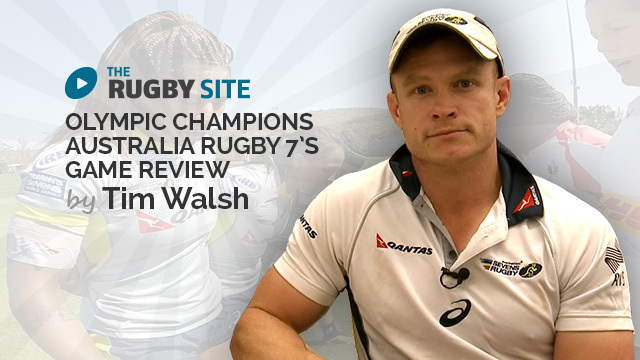 If you want to see how the world champions review themselves this is a must watch. In this video Emilee, and her team, look at the Passing Relay Drill, focusing on key aspects of the pass. Great engagement of all players and good fundamentals. Great Drill. Very informative,7’s training sessions coming up in the next few days and will be using these drills. Enjoyed the Women’s Rio tournament, good to watch this clip afterwards. Decision making for positioning is what I take away from this one. Totally agree with the exponential learning curve using video! Very straightforward and clear. I particularly liked the demonstration of identifying the shoulder angle of the defender during the switch. I have found coaching decision making to be a huge part of working with a college women’s team. The Aussie women play some awesome sevens – more please! Nice start, can’t wait to see the next level! Fantastic basic skills for beginner to intermediate play. I’m glad you have a female coach in the videos as well. THANK YOU! 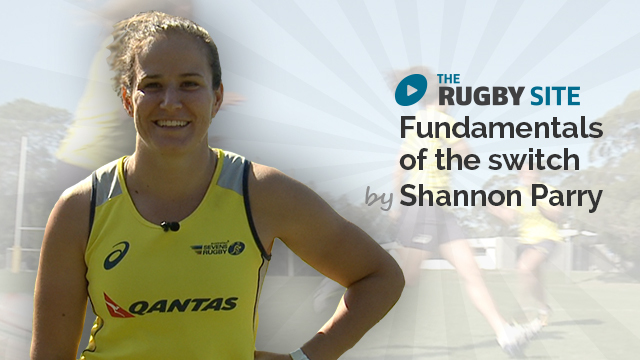 The first coaching site to feature women’s rugby. Well done!